The Delta Junction community is known for supporting local business. Here is your chance to invest in a property that enjoys a supportive community and has ample business opportunity. 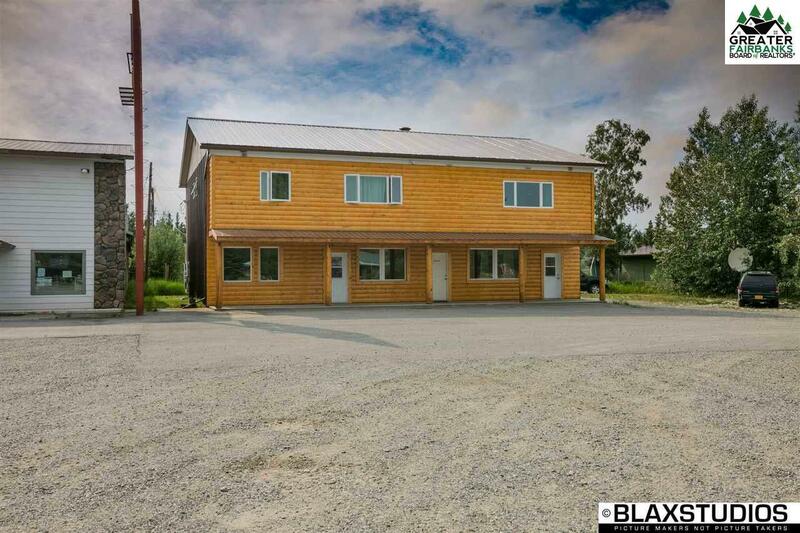 This building has frontage right on the Richardson Highway in downtown Delta Junction. It is across the street from the Buffalo Center Drive-in, a well-known and high traffic business in Delta Junction. The visitors center is also across the street. Your clientele is already in proximity. The building is approximately 4,050 sq/ft with three levels. The top floor has four residential rental units: two studio apartments that rent for $800/month each and two one bedroom apartments that rent for $1000/month each. Each rental unit has a full bathroom. One of the renters has opted for a lease until 2021. 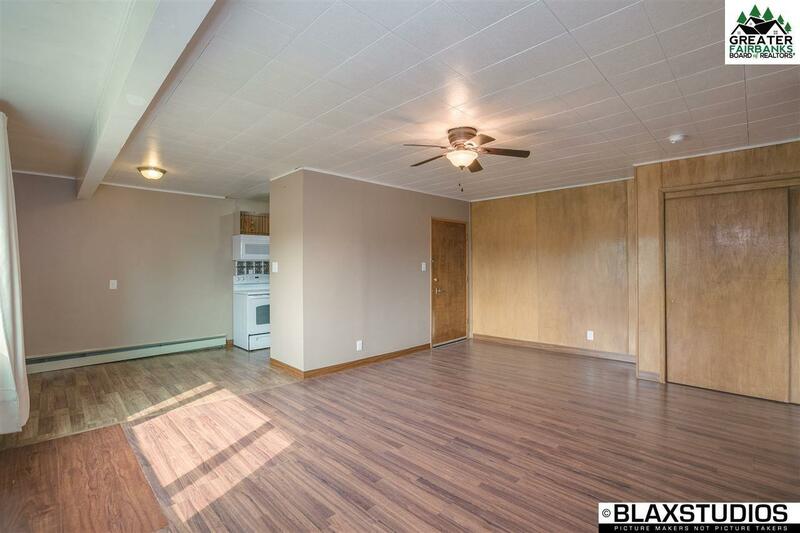 The ground floor has approximately 1500 sq/ft of open space with two (2) half bathrooms to operate a business of your choice and rented for $1500/month. It was previously a gift shop. The main level can be split into two separate units, each with their own half bathroom and store front entrances. The downstairs also has approximately 800 sq/ft of finished space and the remainder can be used as inventory storage or for other purposes. It would likely rent for $800/month. 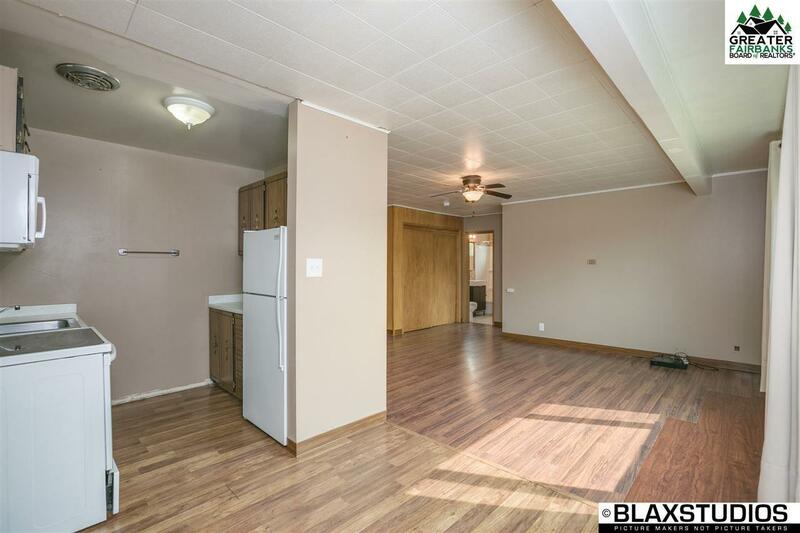 That is approximately $5900/month of gross Income potential! The list of improvements to the building include: added insulation, new wood siding, cement sidewalk and awning, new ceiling tiles and fluorescent lights on main floor, updated electrical, new laminate floors, new energy efficient triple pane windows, new steel insulated exterior doors. In the basement level there are new ceiling tiles, new fluorescent lights, insulation, sheet rocked walls, and electric baseboard heat. 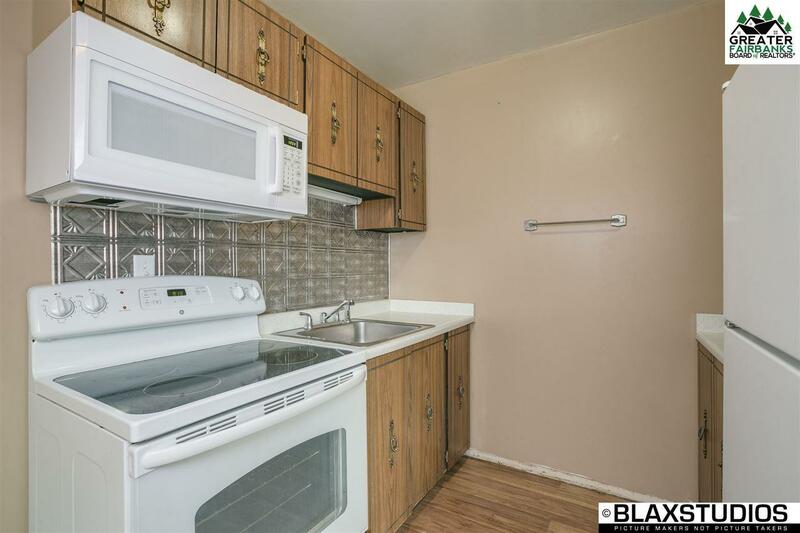 Most apartments have newly updated bathroom fixtures, stoves, and all have new microwaves in the kitchen. And it gets even better! Just three years ago a high efficiency System 2000 boiler was installed and a commercial grade water heater was installed in 2011. There is additional parking behind the building along with rear access to the main and basement floors. This is a great opportunity, dont miss out on it!